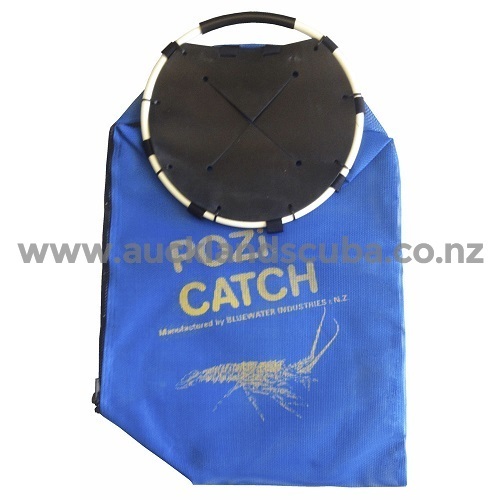 Robust mesh catch bag with rubber flap entry to securely stash your catch. Great for crayfish and scallops. Large side zip allows for easy emptying. Made in NZ.